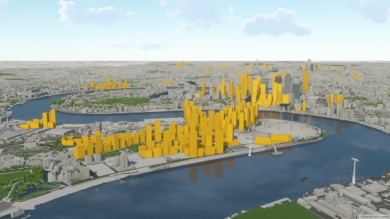 London has 510 tall buildings over 20-storeys in the planning pipeline. 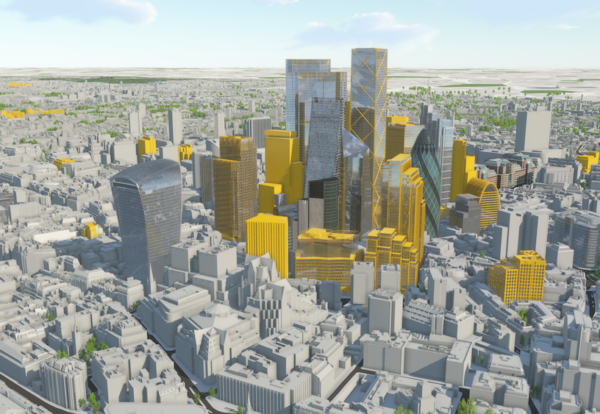 Latest research from New London Architecture (NLA) and GL Hearn also revealed a record 115 towers are under construction in the capital. More than 90% (458) of the tall buildings coming forward are residential and have the potential to deliver 106,000 new homes. Greenwich Peninsula is a tower hot spot with 40 applications for tall buildings last year. Delivering towers has become more challenging with only 18 tall buildings completed in 2017 – a 30% drop from 2016 when 26 were completed. There was also a 25% fall in the number of tall buildings coming out of the ground with work only starting on 40 in 2017. Peter Murray, Chairman of New London Architecture said: “We continue to see a steady increase in the number of tall buildings coming forward and with London’s population continuing to increase and the demand for new homes only getting higher, our view remains that that well designed tall buildings, in the right place, are part of the solution. “Uncertainties and challenges to deliver these tall buildings remain, which is perhaps why we are seeing a slight slowdown in the in the number of applications, construction starts and completions.